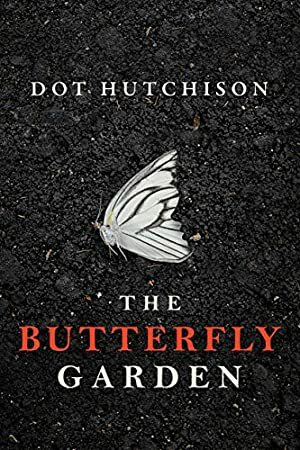 In this garden grow luscious flowers, shady trees... and a collection of precious "butterflies" -- young women who have been kidnapped and intricately tattooed to resemble their namesakes. Overseeing it all is the Gardener, a brutal, twisted man obsessed with capturing and preserving his lovely specimens. The price of this book has changed 19 times in the past 1,081 days. The current price of this book is £1.00 last checked 6 hours ago. The lowest price to date was £0.99 last reached on February 5, 2019. The highest price to date was £3.99 last reached on May 10, 2016. We last verified the price of this book about 6 hours ago. At that time, the price was £1.00. This price is subject to change. The price displayed on the Amazon.co.uk website at the time of purchase is the price you will pay for this book. Please confirm the price before making any purchases.